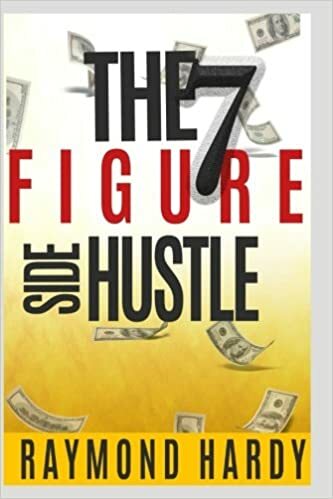 With> "THE 7-FIGURE SIDE HUSTLE"
-Advantages that you can use to overcome adversity. -$trategies to Create Cash Flow Outside of Your main source of income. -Ways to Fund your Start up Business, Products and Services. -Uncover Mysteries of How the Rich Get "RICHER" & Acquire Knowledge that they don't teach in College.